Lou (Emilia Clarke) loves fashion, her life, people in general, her family in particular and her job at the café. 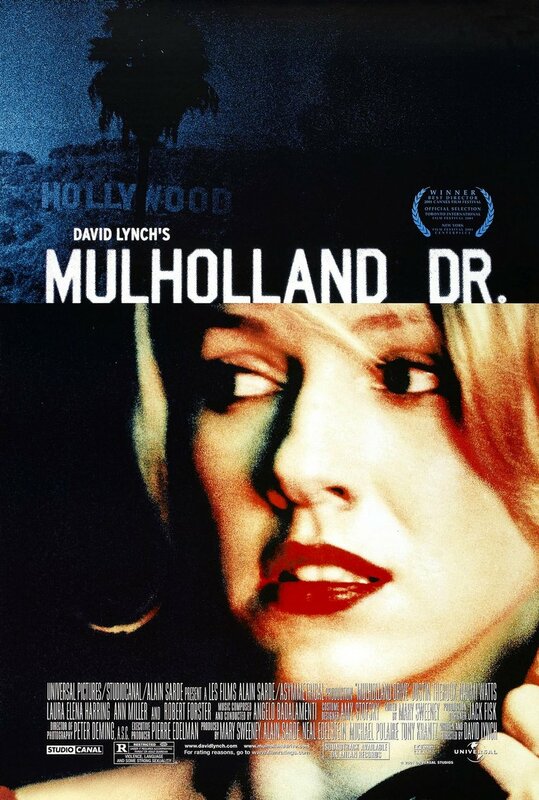 But when that café is shut down, Lou finds herself at a loss. She needs to find another job to help support her family but her options are very limited. That’s when she hears of a job with the local rich family, the Traynors. Camilla (Janet McTeer) is looking for a caretaker for her son Will (Sam Claflin) who was paralyzed from the neck down in an accident and she sees something in Lou that she hopes will give Will some of his joie de vivre back. A plan that initially seems to fail miserably. 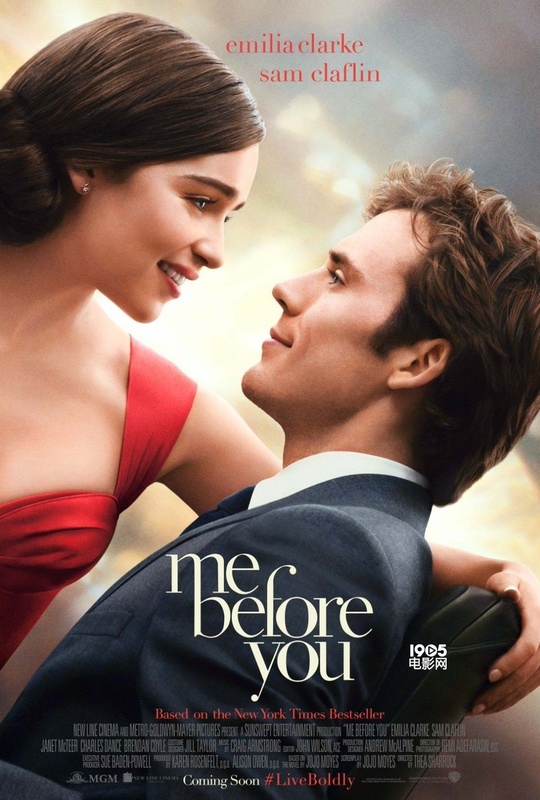 Me Before You is a cheesy film, filled with romance and romanticization, quirky characters and grand gestures. If that’s what you’re looking for, you’re probably going to be very happy with it. Michael Mason (Richard Madden) is a talented pickpocket, financing his life in Paris that way. But then one night he steals the wrong bag from Zoe (Charlotte Le Bon) – a bag that contains a bomb. 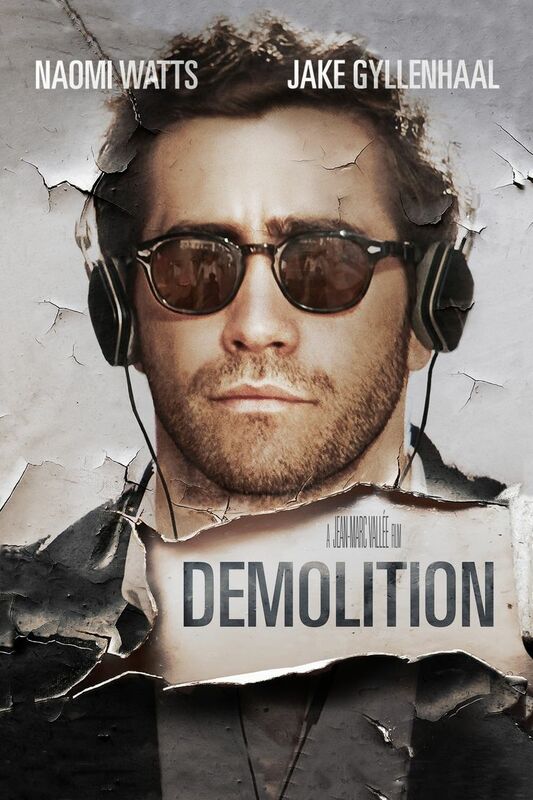 When it explodes, killing four people, it’s Michael who is hunted as a terrorist. 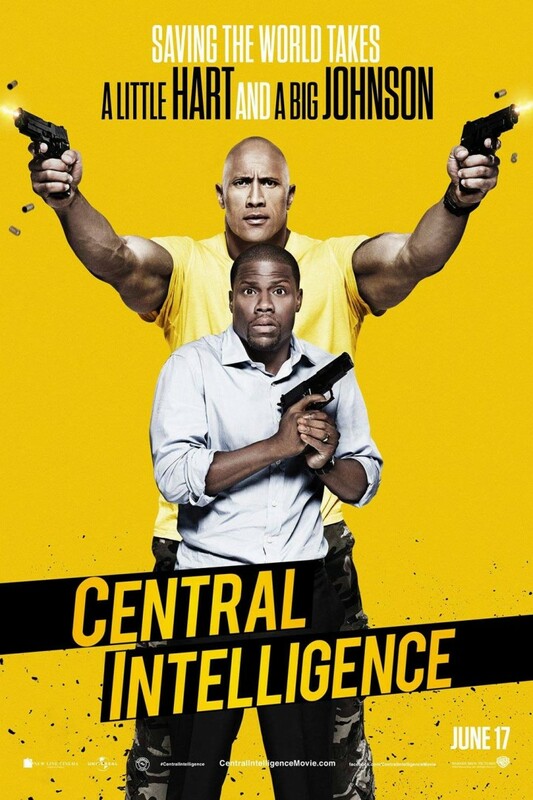 He is arrested by CIA agent Sean Briar (Idris Elba) who reluctantly starts to believe Michael, but isn’t willing to let him go. Instead he enlists him to help in the hunt after the real terrorists and Michael doesn’t really have a choice but to do what Briar says. 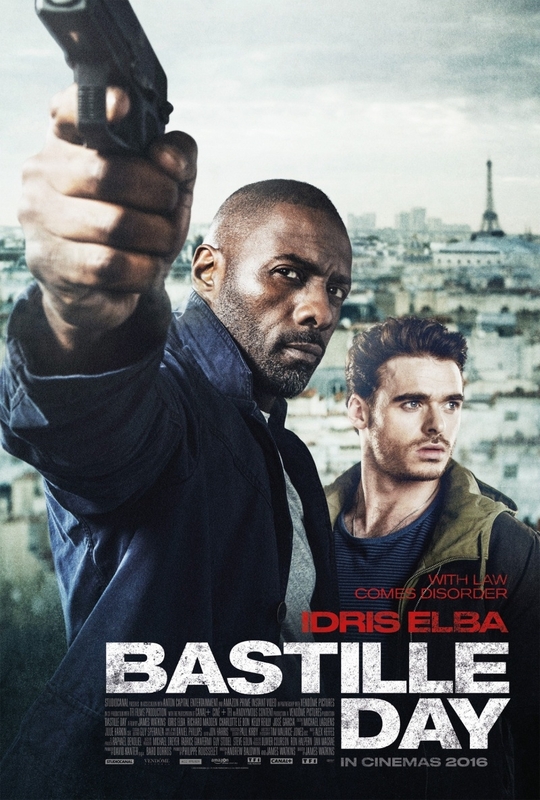 Bastille Day is not groundbreaking, but it is a fast-paced and fun action film that uses its cast to the best advantage and has an excellent soundtrack. I enjoyed it. Daniel (Ange Dargent) is small, has long hair and loves to spend his time dreaming and drawing – which obviously doesn’t give him the best of standing in his school. He finds an ally in Théo (Théophile Baquet) who works in his father’s shop as a mechanic and loves to tinker with motors, although they make him smell of gasoline, which means he, too, is ostracized. The two of them become inseparable and start working on a car of their own – their way to freedom. And when it actually works, they decide to hit the road. 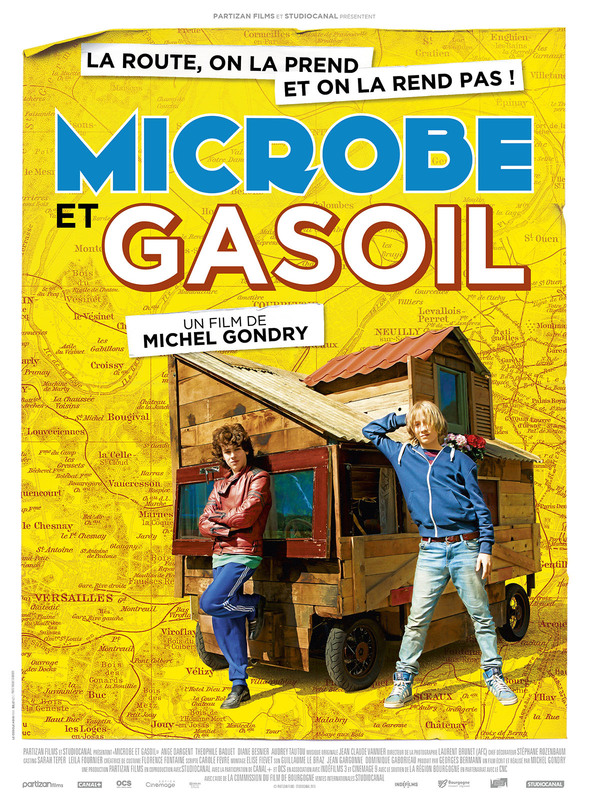 I enjoyed Microbe et Gasoil. It was funny and sweet in many ways. But I hoped that it would be more than what it was and I absolutely hated the ending, which does leave a bit of a bitter aftertaste. Antigone’s (Aenne Schwarz) brothers have both fought on opposite sides in Thebes’ civil war and they both died doing it. As if that wasn’t bad enough, King Creon (Joachim Meyerhoff) has decided that Polyneices, who fought against him, is to be left unburied outside the city gates. Antigone can’t bear the thought that one of her brothers should be thus treated. 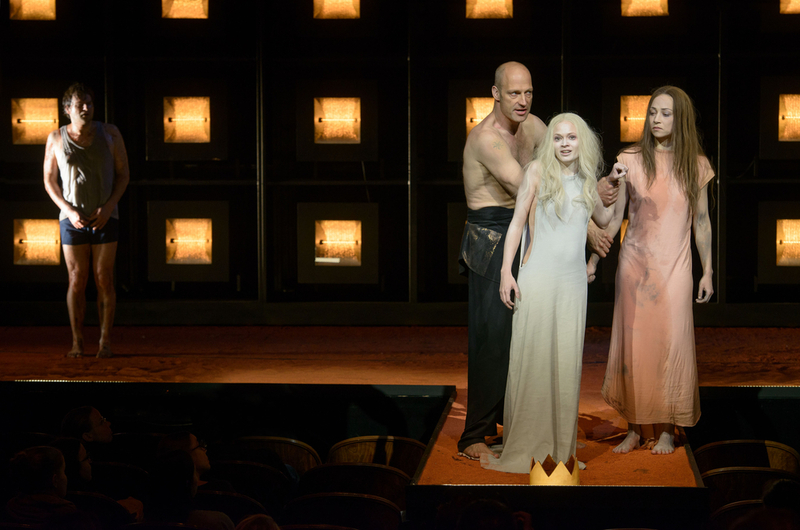 She tries to convince her sister Ismene (Mavie Hörbiger), but ultimately she goes alone to bury Polyneices, despite Creon’s having expressly forbidden it. Antigone is a fascinating play and the production I saw was interesting in many ways, but not successful in all aspects. 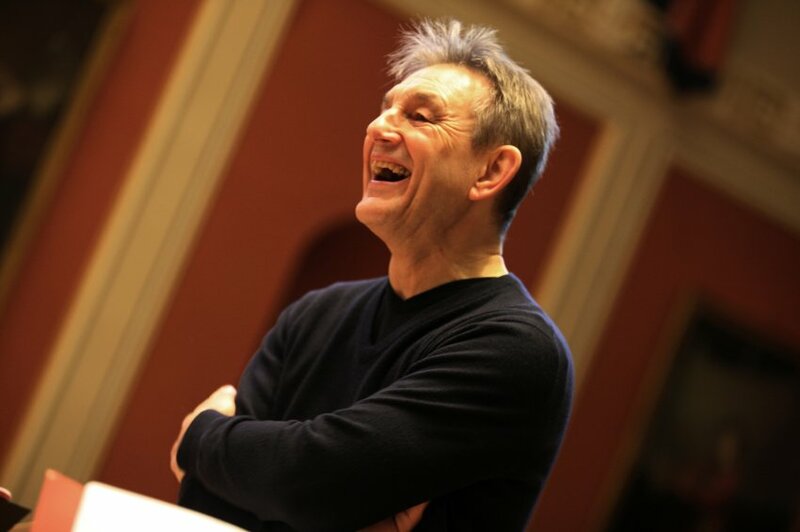 The Kammerorchester Basel played a concert conducted by Trevor Pinnock and with Rafał Blechacz on the piano. Their program consisted of some Ludwig van Beethoven (overture to op. 43 The Creatures of Prometheus, op. 19 Piano Concerto Number 2, the adagio cantabile of op. 13 Piano Sonato Number 8), Wolfgang Amadeus Mozart (K 543 Symphony Number 39), Frédéric Chopin (op. 56/2 Mazurka) and finally Felix Mendelssohn Bartholdy (the third movement of op. 107 Symphony Number 5). To be quite honest with you, I don’t know much about classical music and I only heard this concert because my mom couldn’t attend and my dad was looking for somebody to go with him. So this review isn’t so much a review than it is a few thoughts jotted down for completion’s sake. I definitely enjoyed the concert. The music was beautiful, though I honestly enjoyed the Mendelssohn Bartholdy most of all – even though that was only a small encore and certainly not the focus of the concert. But I’m simply a sucker for romantic classical music. I am sure they played very well, but here’s the part where I simply cannot say anything of substance. A big part of my entertainment though, was watching Pinnock conduct. We had great seats, so I was able to see him and his expressions quite clearly and he just seemed to have so much fun and enjoy himself so much and I think that transferred to the orchestra, the music and the audience. In short, it was a great evening, even for a classical music novice like myself. Cleopatra (Olga Baclanova) is the new star of the circus. The beautiful artist is sure to have all the eyes on her and she certainly has Hans’ (Harry Earles) attention who starts wooing her despite being married to Frieda (Daisy Earles). Cleopatra laughs away his advances – he is a dwarf how could he possibly imagine that she could love him? She much rather spends her time with Hercules (Henry Victor). But when Cleopatra hears that Hans has a substantial inheritance, she plans to marry him to rob him of it. But the other disabled circus performers and a couple of able-bodied allies are set to protect their own. Freak is definitely an important film in cinema history and is an interesting watch. 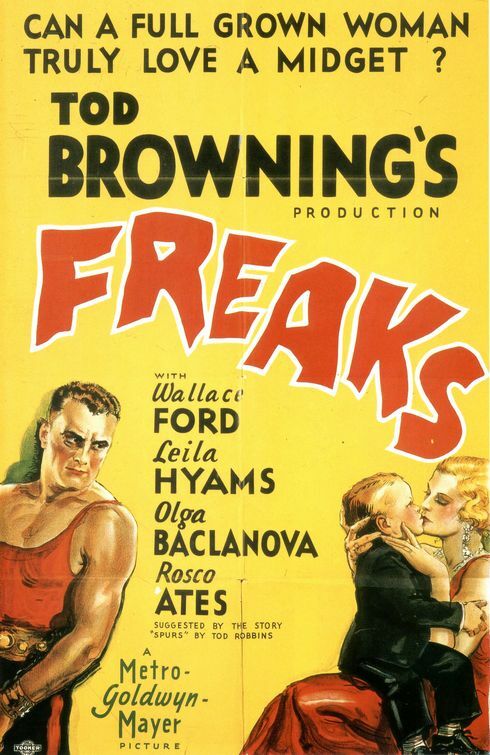 Much has been made of its portrayal of the eponymous “freaks” and their disabilities. I’m a little torn on that count, but that doesn’t mean I didn’t enjoy watching the film. Eddy (Benoît Poelvoorde) was just released from prison and is now staying with his best friend Osman (Roschdy Zem) and Osman’s daughter Samira (Séli Gmach). It’s not easy for Eddy to find his footing. Osman is dead-set on staying on the straight and narrow, despite big financial worries: his wife (Nadine Labaki) is ill and the hospital bills are mounting up. And then Charlie Chaplin dies and is buried not far from them. As Eddy watches the international grief, he has an idea: what if they were to hold Chaplin’s body for ransom? 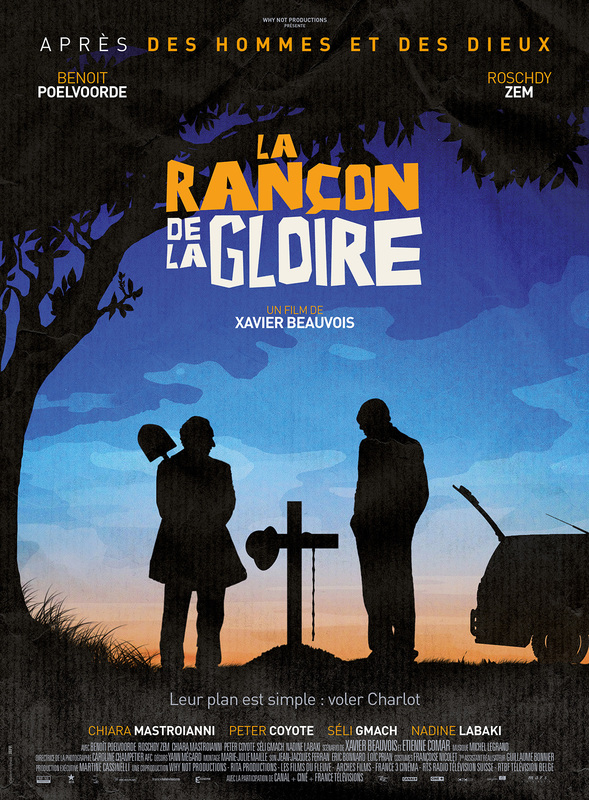 La rançon de la gloire has all the makings of a dark little comedy with its unbelievable story that is actually based on true events, but unfortunately it falls almost completely flat.